At the World Travel Awards carried out on December 10 at JW Marriott Phu Quoc Emerald Bay Hotel in Vietnam, Kenya was voted the world’s leading Tour and Safari destination for the fourth time. Kenya won the same award in 2016, 2015 and 2013. 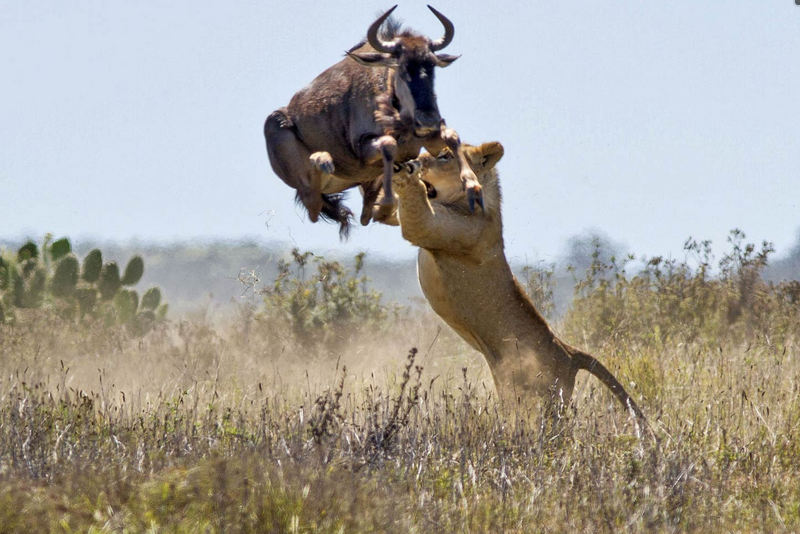 Kenya overcame fierce competition from other African safari destinations such as South Africa, Botswana, Namibia, Tanzania, Zambia, Uganda and Zimbabwe. More to that this year, Kenya also scooped the Africa’s leading beach destination award, the Africa’s leading national park award and the Africa’s leading tourist board award from the World Travel Awards. Thanda Island from Tanzania won the world’s leading exclusive private island award while Four Seasons Safari Lodge, Serengeti, also from Tanzania, won the world’s leading safari lodge award. Legend Golf and Safari Resort from South Africa won the world’s leading safari resort award while Villa iZulu @ Thanda Safari, also from South Africa, bagged the world’s leading luxury private villa award. Shambala Private Reserve from South Africa scooped the world’s leading private game reserve award. The KTB boss said there was need for Kenya to protect its flora and fauna for it to maintain its global safari appeal. “Illegal poaching of wildlife must be brought to an end for the country to attract more wild life lovers. “The wildlife are a great heritage, which we must conserve for sustainable tourism development,” he added. It should be noted the Wild beest migration to Masai Mara National Park from Serengeti National Park of Tanzania has played a big role in displaying Kenya as the leading Tourism Safari Destination.